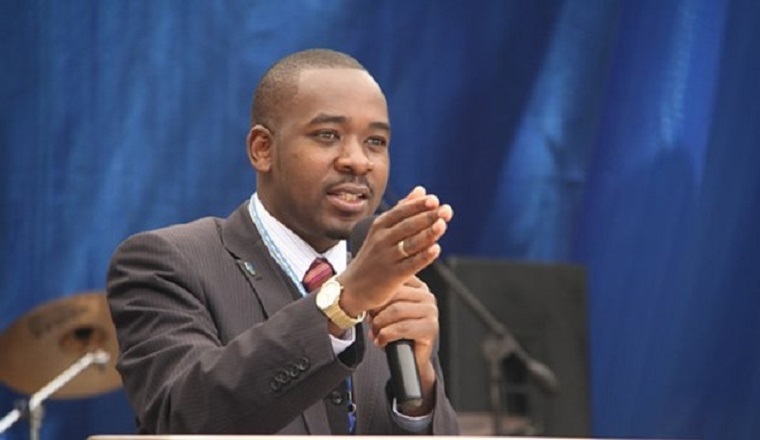 Movement for Democratic Change leader Nelson Chamisa says the party has a fantastic economic programme which it will soon launch and roll out to the people. 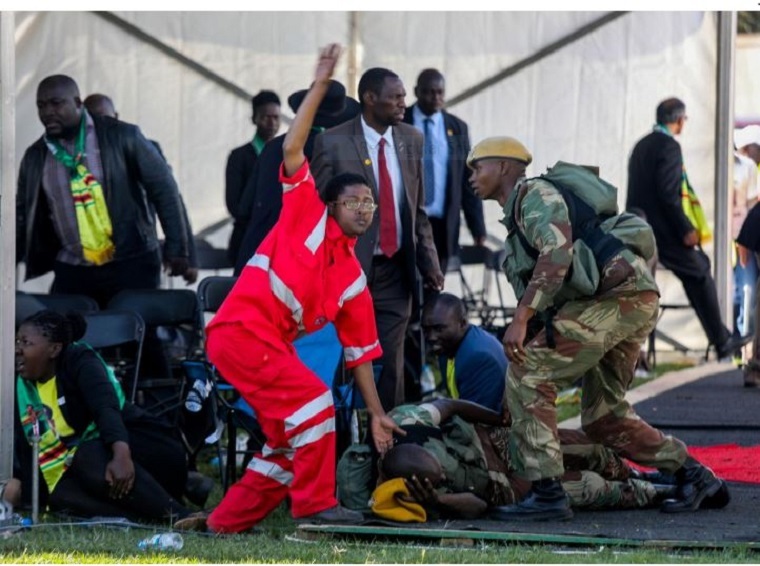 Responding to a question on South Africa’s ANN7 television in which his party was accused of riding on popularity without spelling out any economic policies that the party was pursuing, Chamisa said the party had five fundamental issues that it was focusing on. “First thing is the issue of governance, how we are going change the structure, infrastructure and culture of governance. 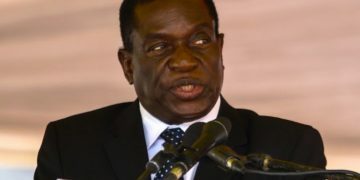 “Number two is the economic blueprint in terms of how we are going to create jobs, how we are going to make sure that we induce macroeconomic stability, we deal with the issue of the current reform within the country, the fiscal reforms and the monetary reforms that are going to be instituted, the issue of making sure that there is technology transfer within our market, and most importantly entrepreneurship and dealing with corruption. “The third issue is the issue of our social structure intervention, what we are going to do with the people with disabilities, the elderly, pensioners who have lost their money (and) what we are going to be doing. We are already clear on these issues and we are going to articulate in our rallies to come. “Fourth issue is the issue of infrastructure. We are very clear. Seek yee first the kingdom of infrastructure all things will then fall in place, we need our transport, we need our energy, we need our power, we need our water, we need housing those are the issues we are focusing on. Of course in detail we have indicated what we are going to do. Chamisa said the party was pursuing the five fundamental pillars in terms of its SMART programme, which stood for sustainable and measurable agenda for real transformation. 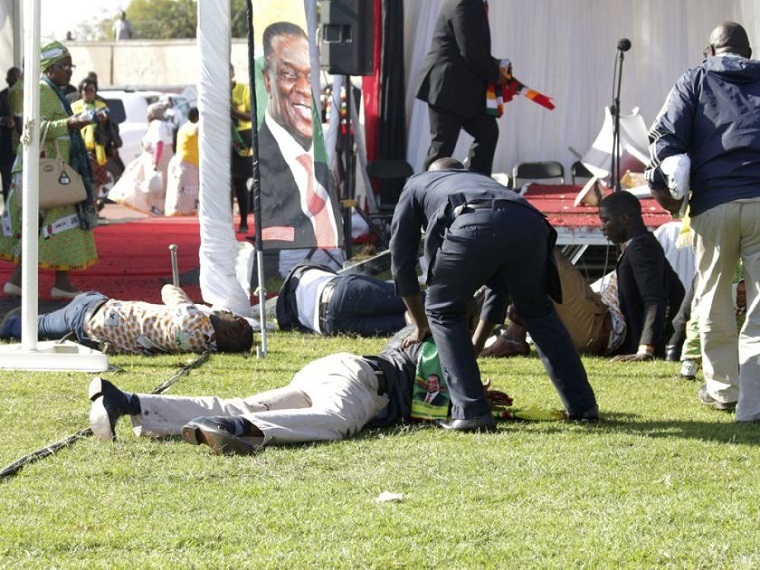 He said the party was being cautious because the President had not yet proclaimed the date for elections and there was a danger of the Zimbabwe African National Union-Patriotic Front “stealing” some of its ideas. “We are very conscious of the fact that we need to state the what and how and the when of our policies but we are also quite mindful of the fact that the proclamation of the date of the elections has not been done,” he said.